Sundays are always family day. Its really the only day during the week where we are all together. My husband and I have different days off during the week and there is never enough time in the evening to appreciate the closeness of family. Dinner must be done. Baths taken and teeth brushed. Its over before its began. The one thing my husband and I loved to do is cook and bake together. We had a bag of apples that were on the verge of being thrown away. I hate letting things go to waist, but there were just too many apples for the two of us to eat. 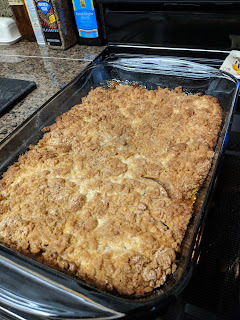 Of course, my husband's sweet tooth did all the thinking and before I knew it, we were studying the ingredients recipe for apple crisp. This was the best apple crisp recipe I have ever had. So sweet and delicious. It was simple to make and came out perfect the first time we tried it. WIN! 2. Peel and slice apples. Place them in an ungreased 13x9 inch baking dish. 3. Combine sugar and cinnamon in a bowl and sprinkle over apples. 4. Combine remaining cinnamon, brown sugar, eggs, baking powder and salt in a bowl. Mix until they resemble course crumbs. Sprinkle over apples. 5. Pour melted butter over the top. 6. Bake 45-55 minutes or until lightly browned and apples are tender. 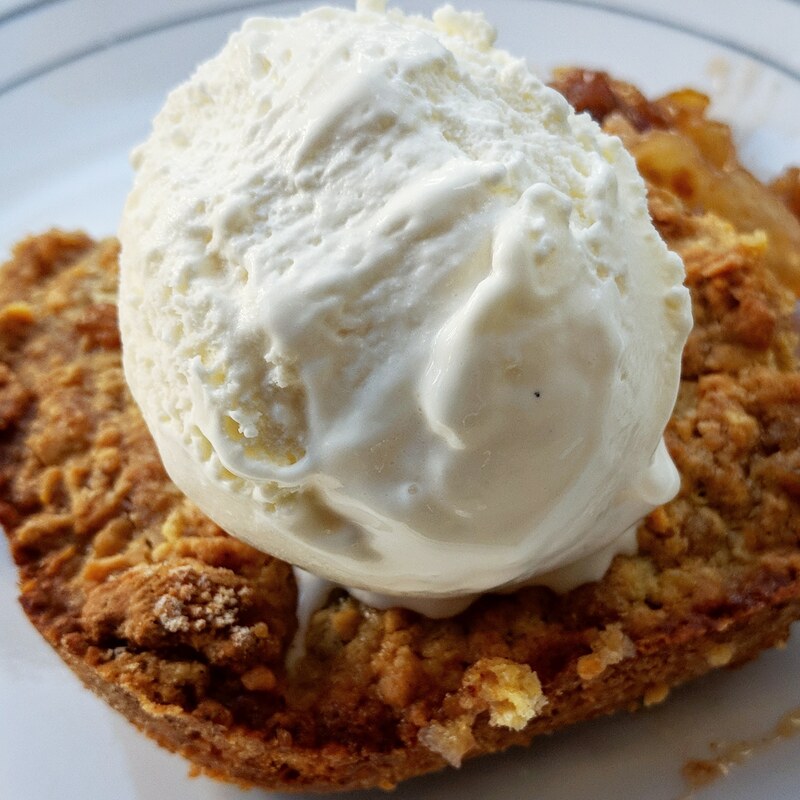 If you are looking for a good book to compliment your delicious apple crisp. Check out Everless by Sara Holland. I'm pretty sure these people are a kind of vampire who drink blood to live longer. I'm really enjoying this read. 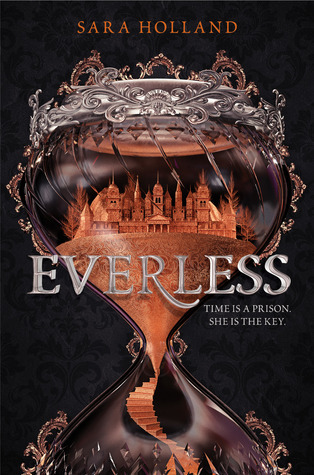 Goodreads: In the kingdom of Sempera, time is currency—extracted from blood, bound to iron, and consumed to add time to one’s own lifespan. The rich aristocracy, like the Gerlings, tax the poor to the hilt, extending their own lives by centuries.